If I had to pick one brand that’s been the most hyped in the blogging community this last month, then it’s Bleach London. Bleach is a London-based hair salon that has now branched out to launch their own product range, specialising in dip-dye kits, semi-permanents hair dyes that span fully across the colour spectrum (yes, green included), and toners. 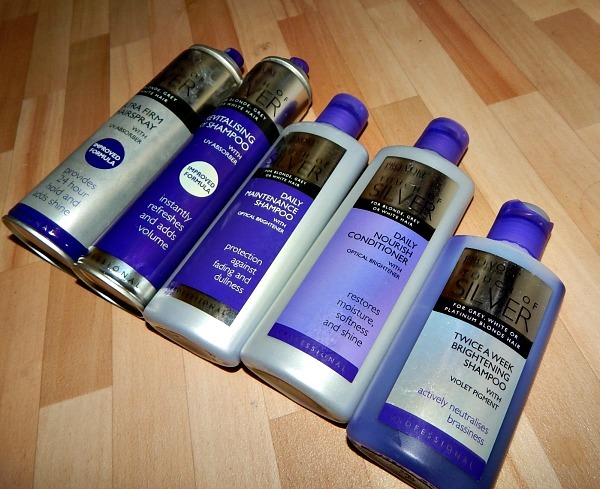 Now of course I’m hugely tempted by the pink hair dyes, but my first priority for now is still getting my hair as white as possible, so on a recent trip to Boots I decided to pick up the White Toner for £7. I’ve previously used the Directions white toner (my review of which you can read here) and was happy with it, but couldn’t pass up the opportunity to try this much hyped about brand. My hair was badly in need of a toner. 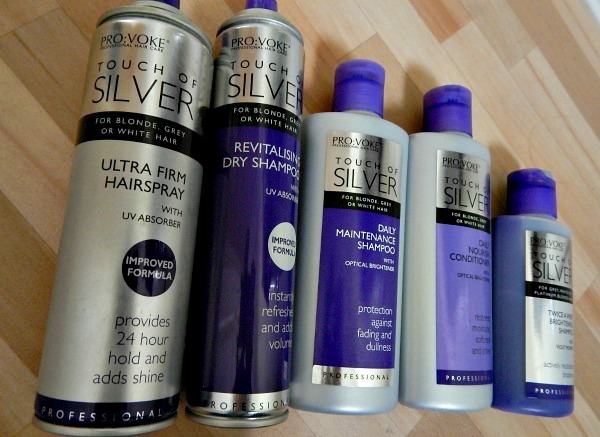 It had been about three weeks since I had used my second pot of Directions and although I’d tried to stay on top of it with silver shampoo and the occasional dash of L’Oreal’s lilac hair dye mixed in with my conditioner, yellow tones had started to show strongly through my hair. 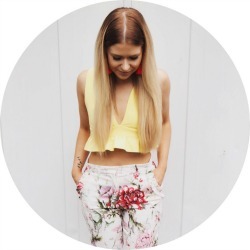 You may know that I have a hair weave, and my extensions are a silvery colour – thus my own hair starting to turn yellow was nothing short of a nightmare. 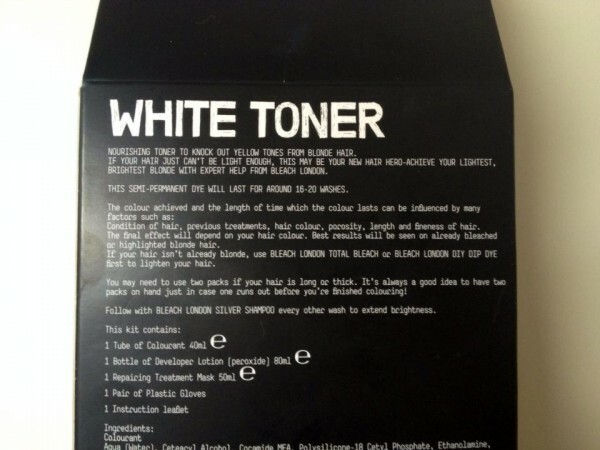 The White Toner Kit contains a Developing Lotion, a Colouroant and a Reincarnation Mask for aftercare. It works in very much the usual way that box dyes do – you crack open the top of the lotion bottle, squeeze in the colourant and shake what your momma gave ya (and then shake the bottle too). You use the little nozzle to apply the toner to your head and then leave to develop for fifteen minutes. 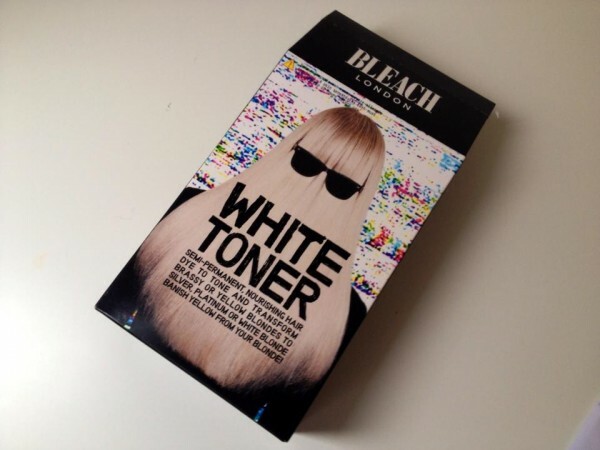 This toner’s different from Directions in that rather than being a bright purple (the colour commonly used to tone down yellow) it’s simply a normal white creamy colour. So how does it tone it? My answer is that I don’t know, and I can only conclude it’s sorcery. I had my usual struggle with application because I was only applying it to my natural hair and not my extensions, thus had to do lots of head flipping and tying up random bits of hair. Thank God nobody randomly decided to knock on my front door because I looked, quite frankly, like I should be sectioned. But eventually I managed to apply the toner evenly(ish…) to my real hair and then I left it to develop for fifteen minutes. As you can see it actually did start to take on a lilac hue, which reassured me a bit. It was definitely developing a bit sporadically though, with some bits of my hair not seeming to turn at all despite being fairly well coated. As always I was tempted to leave it on longer than the 15 minutes, but the leaflet had explicitly said (in what I imagine to be an aloof, cool-person voice) that it did NOT need longer than this. Okay, you can see that I seriously wasn’t joking about how yellow my top layer had got, right? I would totally be ashamed I’d even gone out in public like that, except I had spent the previous three days lounging on my sofa watching Geordie Shore and eating Penguins so it was alright really. Anyway, the results are definitely mixed. 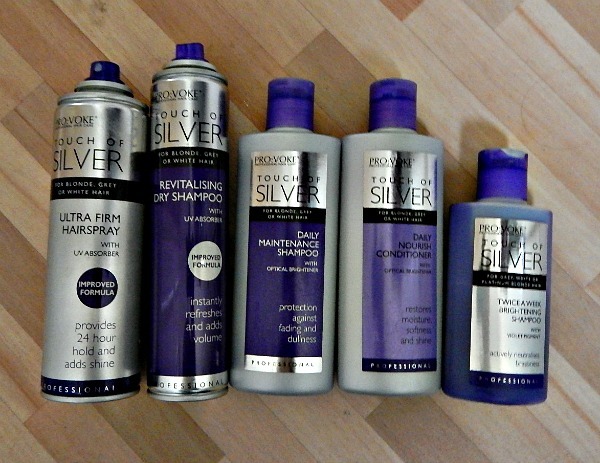 It has toned the overall appearance of my hair down hugely, i.e. I can actually face the outside world now without too much shame. But there remain some yellow bits – nowhere near as yellow as they were before, but still a pale lemon kind of shade that I don’t want on my dream white head. 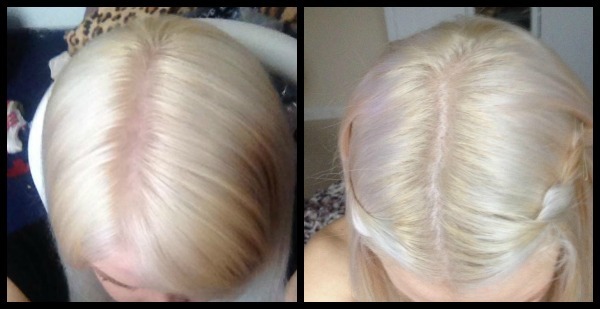 I don’t know whether it’s because of the box dye that was previously on my hair before I bleached it – which is what this article on bleaching would suggest – but there seem to be these stubborn little sections that just do not want to go white, no matter how much I try. I had freshly bleached them that morning and so I would have expected that, without any old hair dye on them, they would have been the section to turn out the best. As you can see though, they didn’t really change colour that much, and it’s not until an inch down my head that we get the whitey-grey we’re looking for. I have no idea why this is, perhaps something to do with how porous hair is just after bleaching? But then people usually have toners put on after bleach at the salon, so I’m not at all sure why it didn’t take. Overall, I was pretty pleased with the Bleach London toner. 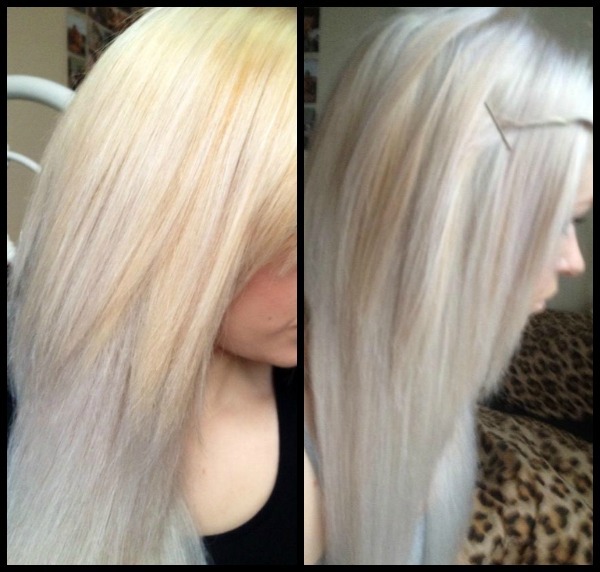 I think it would work really well for people who just want to eradicate the very brassy tones in blonde hair, rather than necessarily get their hair as pale as I want it. It will definitely also be a good option for people who hate the fact that other purple-based toners like Directions can make hair turn lilac as, although it kind of looks it in the photo of my roots, it hasn’t actually done that at all. This costs £7, which isn’t bad at all for what you would otherwise be forking a lot of money out for in a salon. I can definitely see myself trying this out again – and I promise , for the sake of the world, that I won’t leave it three weeks ever again. The world simply doesn’t deserve to be exposed to that again. 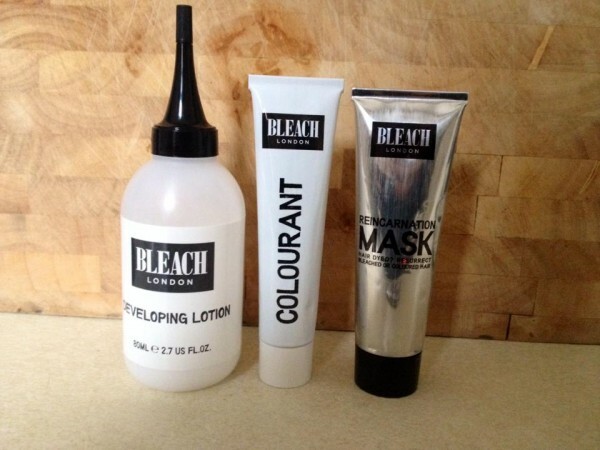 Have any of you tried Bleach London’s White Toner Kit? What did you think?